Vermilion’s original clinic launched in west Edinburgh in 2011. 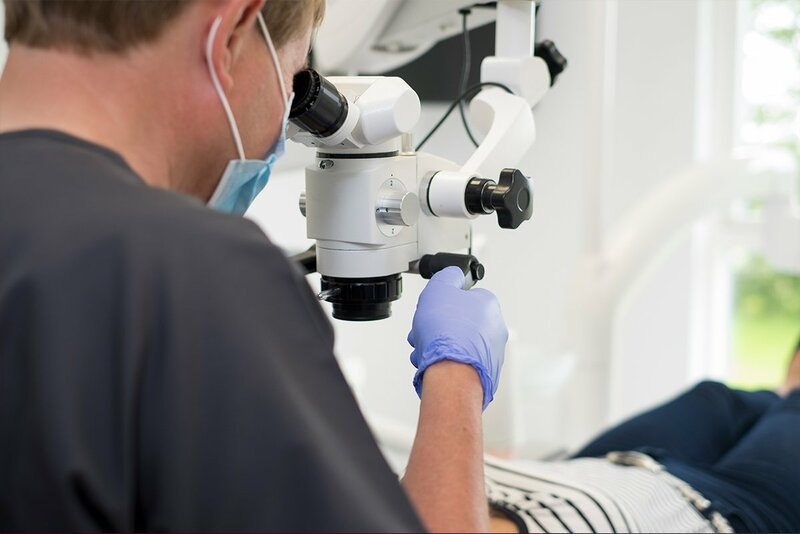 Over the years, many patients have been treated by the multi-disciplinary team for a range of services including dental implants, All-on-4 with conscious sedation and endodontics. 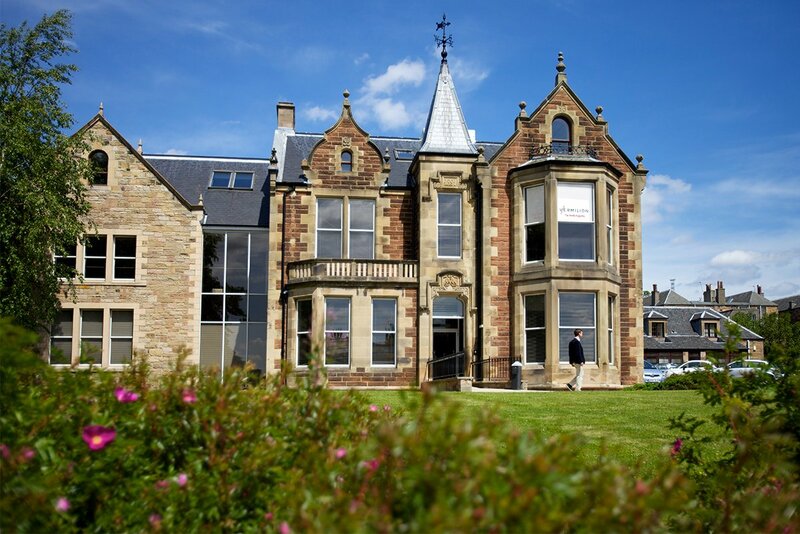 The Edinburgh clinic also houses Vermilion’s in-house research team who carry out research and internal audits of practice procedures. 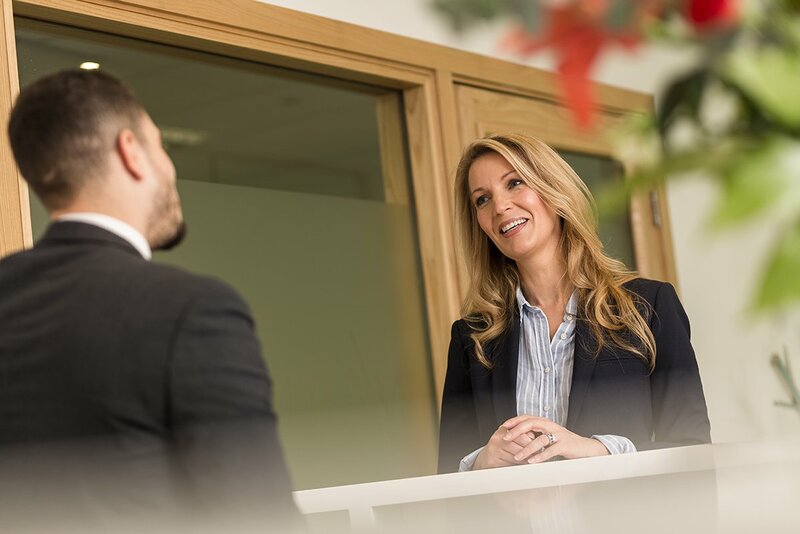 The clinical team is backed by a pool of administrators who are dedicated to providing first-class communication with patients and referring dentists. Vermilion is located just west of Edinburgh’s city centre, at 24 St John’s Road, Corstorphine, Edinburgh EH12 6NZ. Please take care if using satellite navigation as using our postcode alone will incorrectly direct you to a street behind the clinic. If you are travelling from the city centre, head towards Edinburgh Zoo (on your right hand side) and the clinic is located just further down on the same side of the road. If you are heading through Corstorphine towards the city centre, head for the junction with Clermiston Road, then continue straight through the two sets of traffic lights, and the clinic is located on the left hand side. Vermilion offers free on-site parking at the rear of the building. The clinic is also served by a number of Lothian Buses (12, 26 and 31). The clinic is located on the first floor of the building at 24 St. John’s Road. On arrival, please press the buzzer at the front door to gain entry. Disabled parking is available at the side of the building. 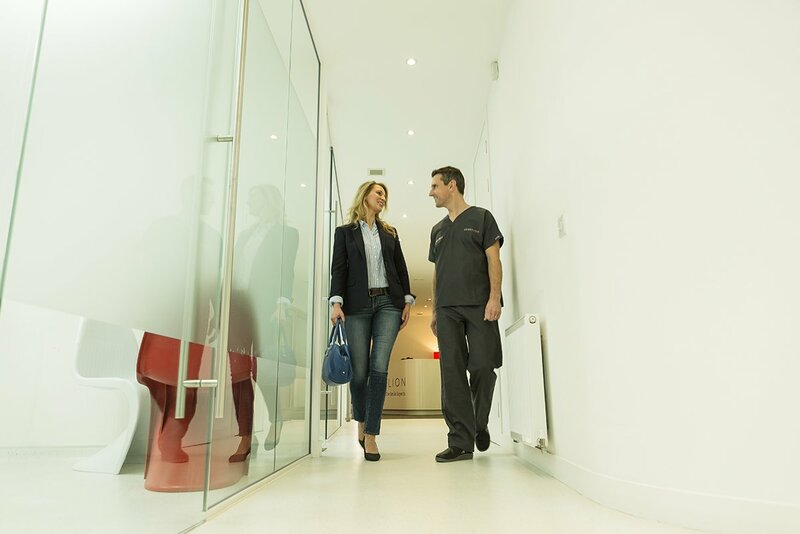 Within the building, lift access is available and accessible toilet facilities are located within the clinic. If you are a registered patient and require emergency assistance or you would like to leave a message regarding an appointment, please telephone the clinic on 0131 334 1802 where a recorded message will advise you on how to proceed.